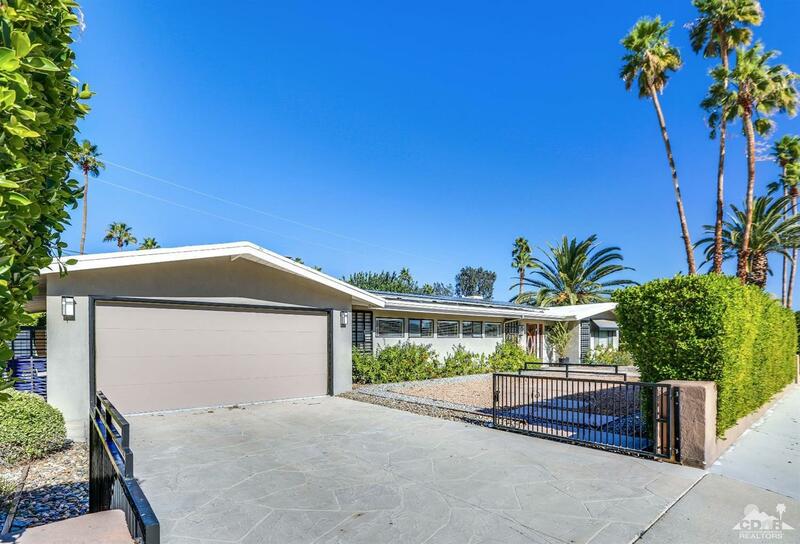 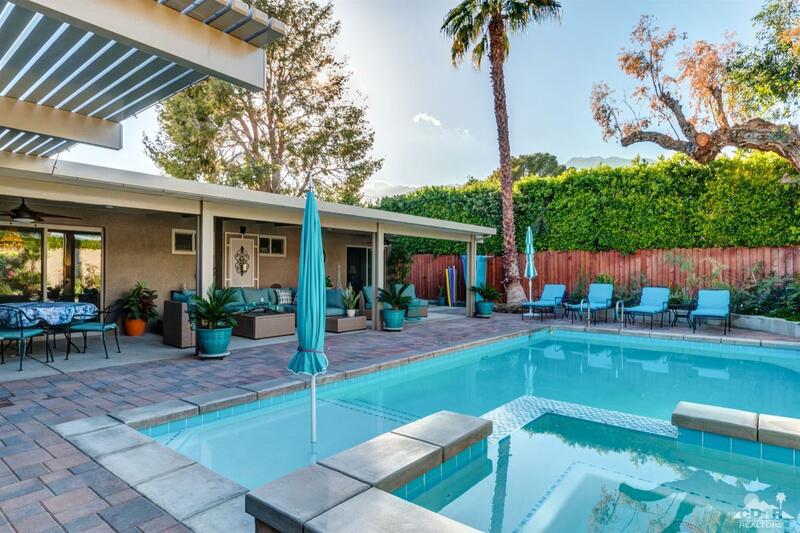 Breathtaking views from inside and outside of this Mid Century home in Movie Colony East. 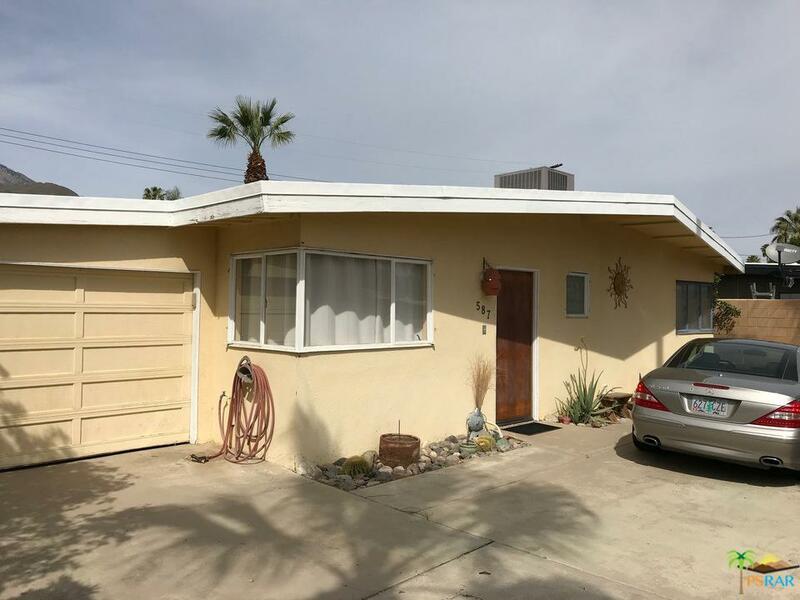 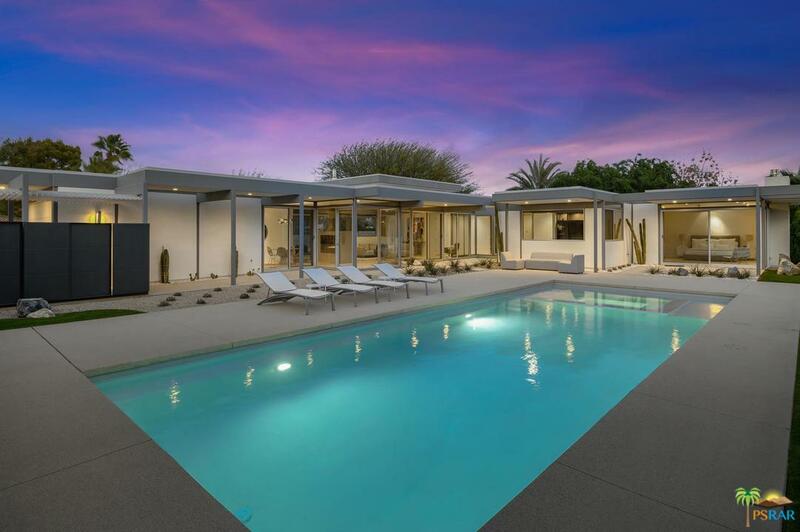 Once the home of 1950's sitcom actress Joan Davis and built in "Case Study" style, the sloped roof appears to float over a wall of glass giving it a geometric shape that became a favorite of early modern architects. 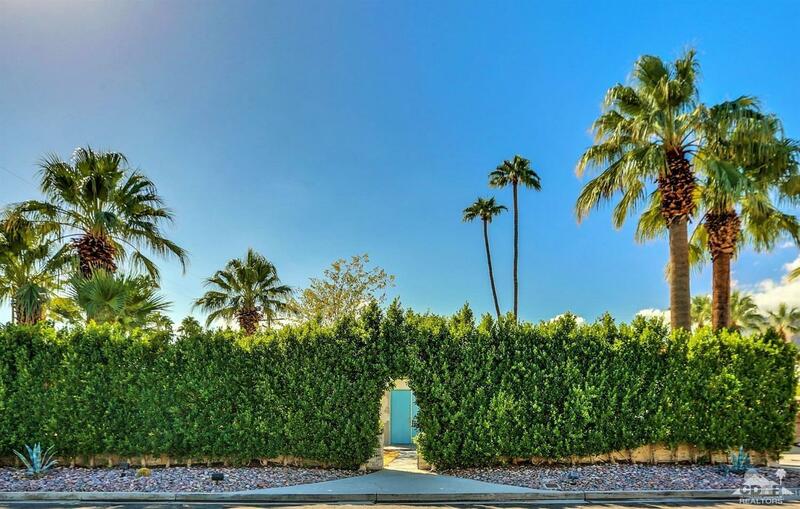 The large corner lot is hedged and gated for ultimate privacy and enjoyment of the unobstructed South and West mountains from inside or outside in the oversized pool and spa (designed by Lance O'Donnell). 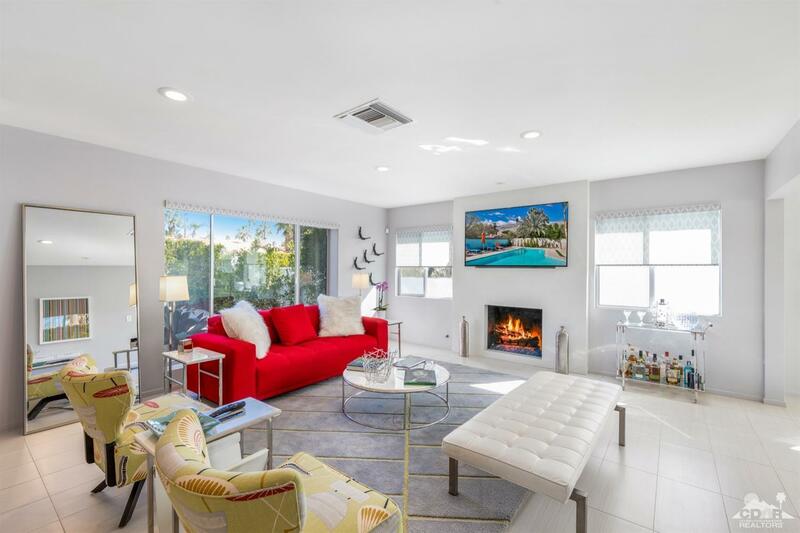 Three bedrooms and three bathrooms within this light and bright home make for the perfect vacation home or full-time residence. 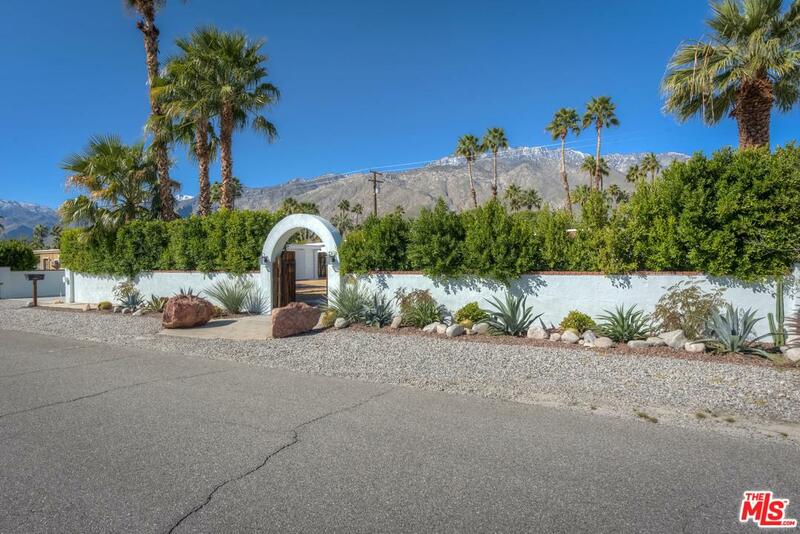 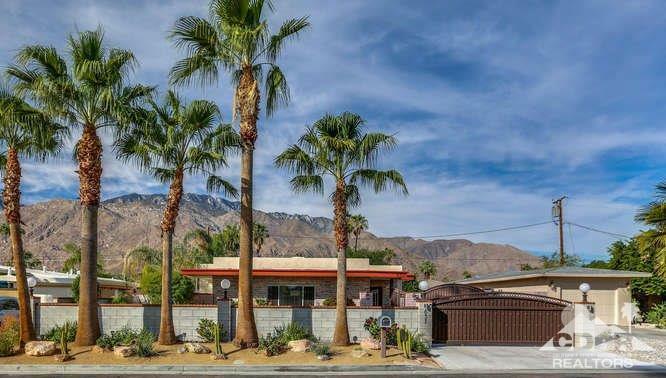 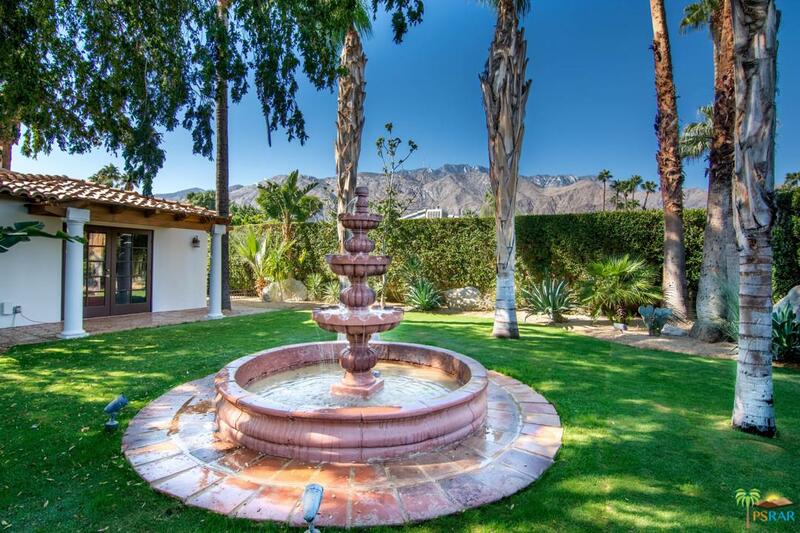 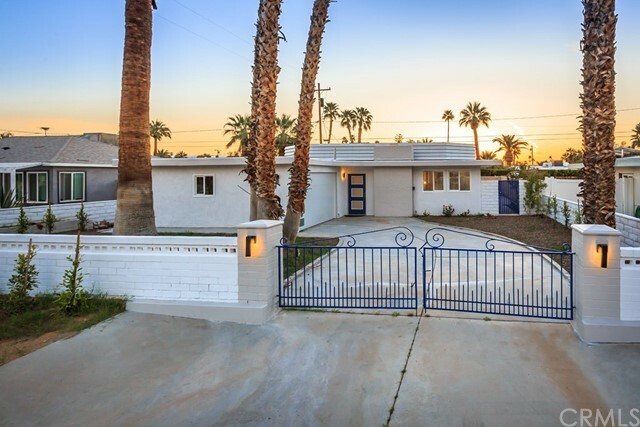 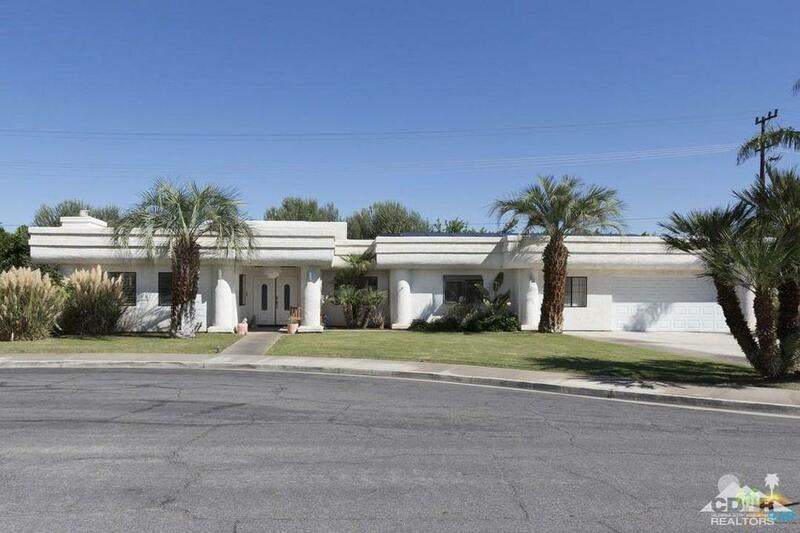 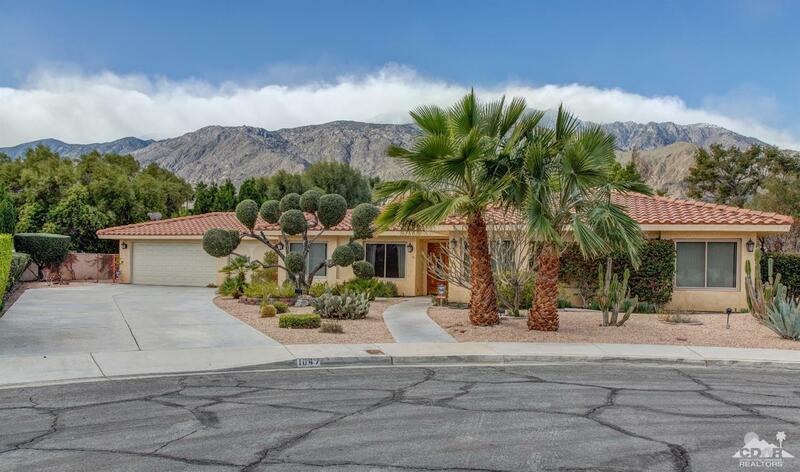 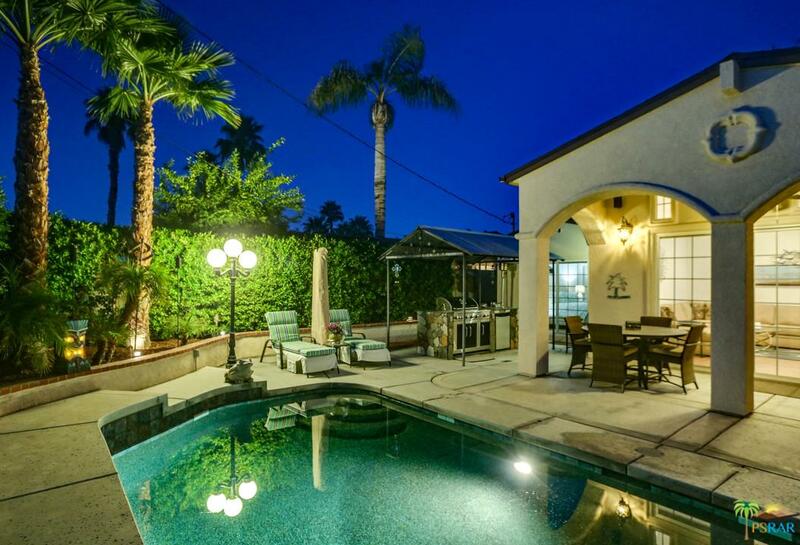 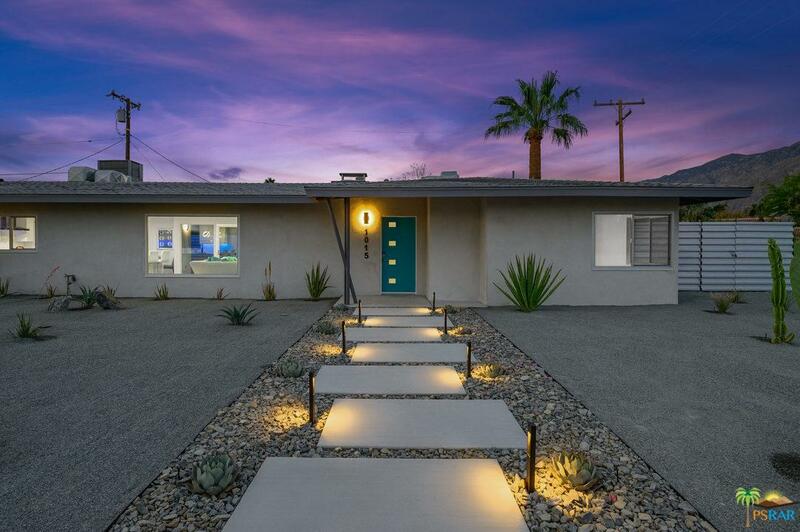 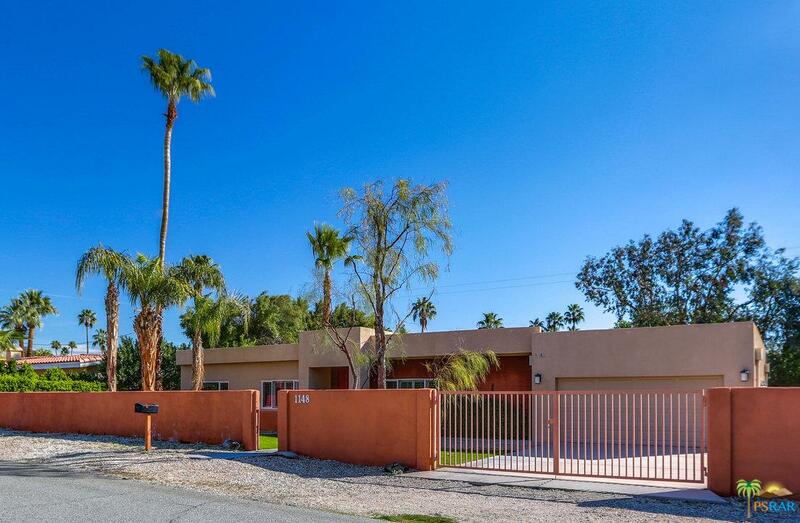 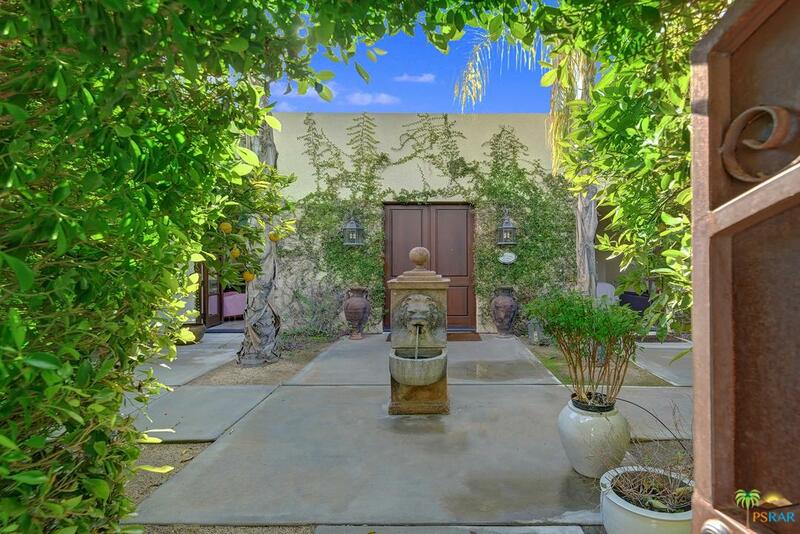 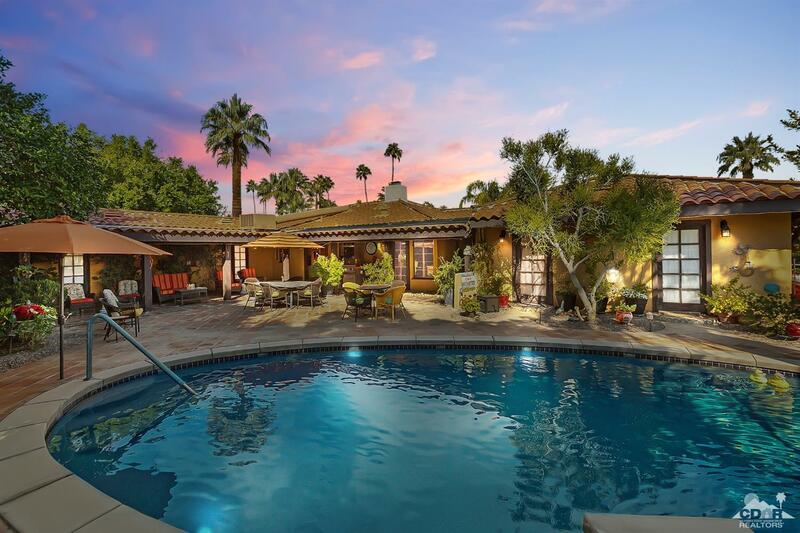 Centrally located in the famous Movie Colony East neighborhood, this home truly exemplifies the ultimate Palm Springs lifestyle.